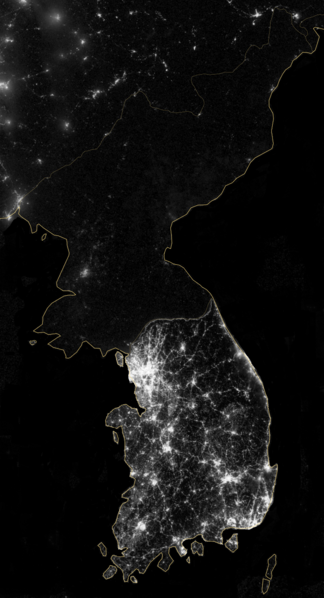 For much of its history, the Korean Peninsula has been controlled or divided by outside powers. At various stages, in the last 120 years or so, both Japan and China have intervened in Korea in some way. 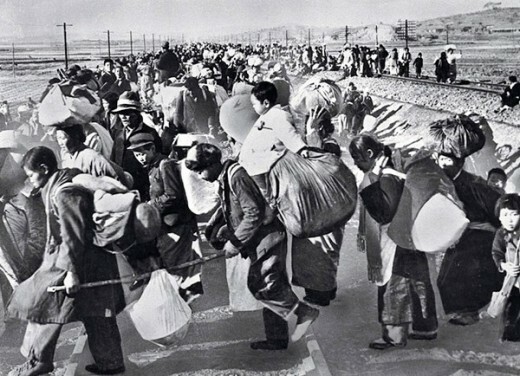 The direct origins of the Korean War can be traced the end of the First Sino-Japanese War in 1895, which saw Korea gain independence from China. 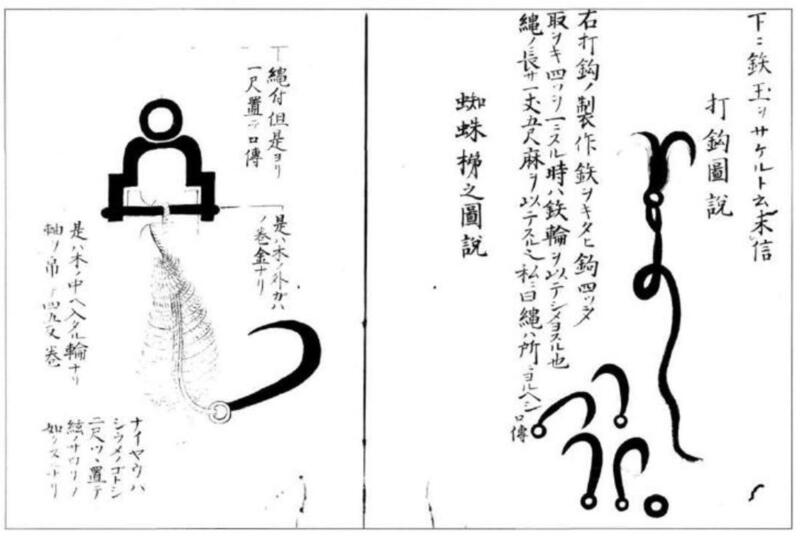 Soon however, it became the subject of intense economic and political rivalry between Russia and Japan. After the conclusion of the Russo-Japanese War in 1905, the Japanese claimed control of Korea’s foreign policy and followed that up by assuming control of Korea’s economy in 1910. Japan maintained rule until its surrender to the Allies in 1945, which signalled the end of World War II. At the end of the war, the US and USSR agreed that Soviet troops would occupy Korea north of the 38th parallel, while American troops occupied the south, pending the establishment of a unified, independent, democratic Korea. Soviet troops however, remained in place until the establishment in Pyongyang in September 1948 of the Soviet backed Korean People’s Democratic Republic. 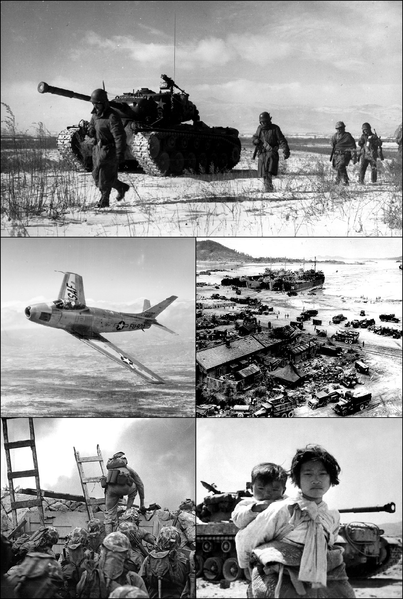 US troops remained until June 1949 to support the newly formed Republic of Korea, set up in Seoul in August 1948. The UN attempted to reunite the country, but their efforts were thwarted by the USSR’s refusal to support all-Korean elections. Numerous border incursions by both sides resulted in vastly increased tensions between the two fledgling nations on the peninsula. Where Is The Korean Peninsula? Equipped with arms from the USSR and with a tacit agreement from Communist China to send military support if required, North Korea made a surprise dawn attack on South Korea on the 25th June 1950. 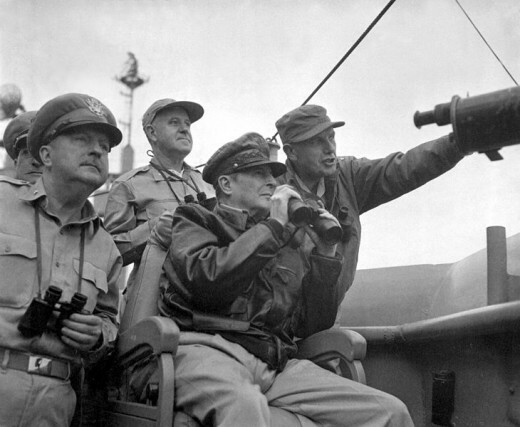 Statements made by senior American figures suggesting that the United States might not defend South Korea against such an invasion may have played a part in inspiring the move. 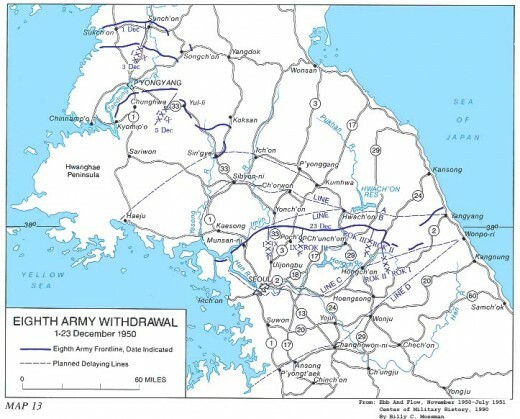 Seven infantry divisions and one armoured division headed south, capturing the South Korean capital, Seoul, within three days. Many of the North Korean troops had fought in the recent Chinese Civil War; they were skilled and experienced fighters and had the advantage of operating on home territory. The South was ill prepared for the attack and appealed for international support. 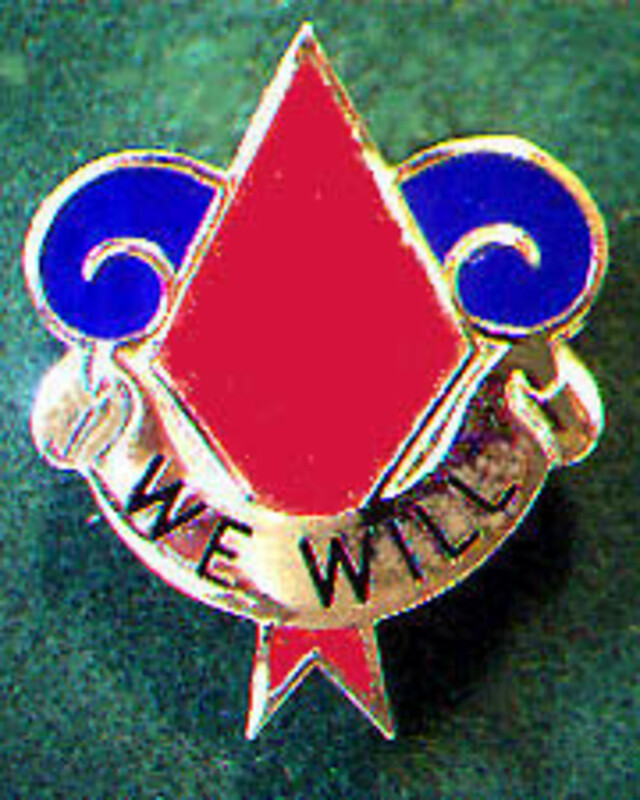 The United States pushed a resolution through the United Nations (UN) Security Council- the USSR was boycotting the council (and was thus unable to use its veto power), while the pro-US Chinese Nationalist government of Taiwan occupied China’s UN seat- and gained approval to lead an international force to stop the attack. US general, Douglas MacArthur, the then commander of the post-World War II occupation forces in Japan (the closest sizeable body of US troops), was appointed commander. 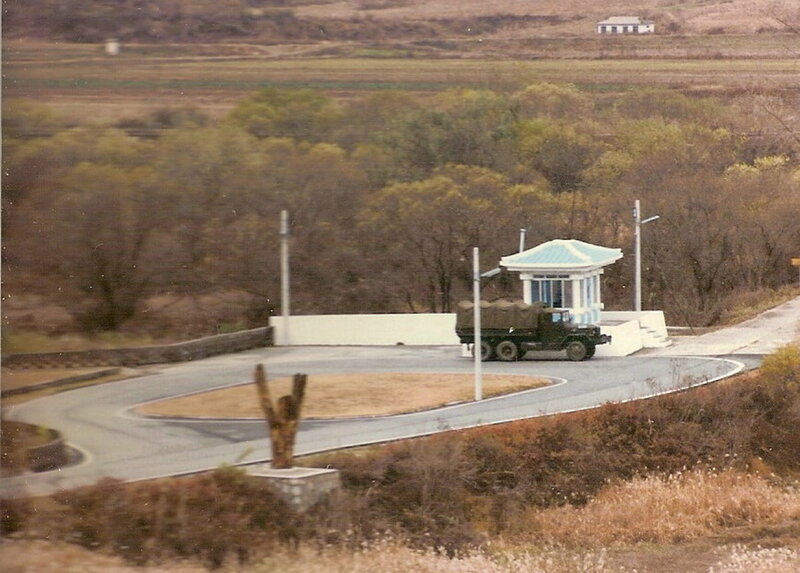 The first UN troops arrived on the 1st July but were immediately pushed back by North Korean forces. 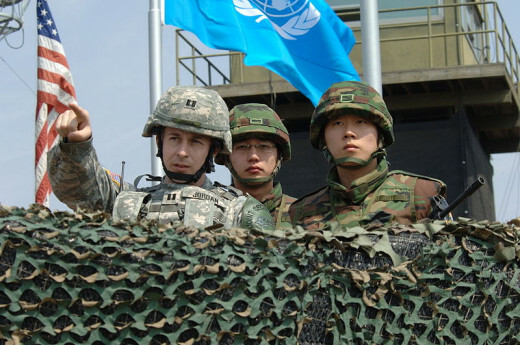 Throughout July and August the UN and South Korean troops retreated to a defensive perimeter line around the port of Pusan in the far southeast. The US ground commander, General George Walton Walker, did not at first have enough troops to defend this line but made good use of intelligence to warn him of North Korean attacks and concentrate his forces against them. The arrival of reinforcements, British troops included, by the end of August helped to stabilise the situation, while bombing raids and naval bombardment against the North Korean supply lines restricted their army’s effectiveness. By early September MacArthur was confident he could hold Pusan and therefore went on the offensive. 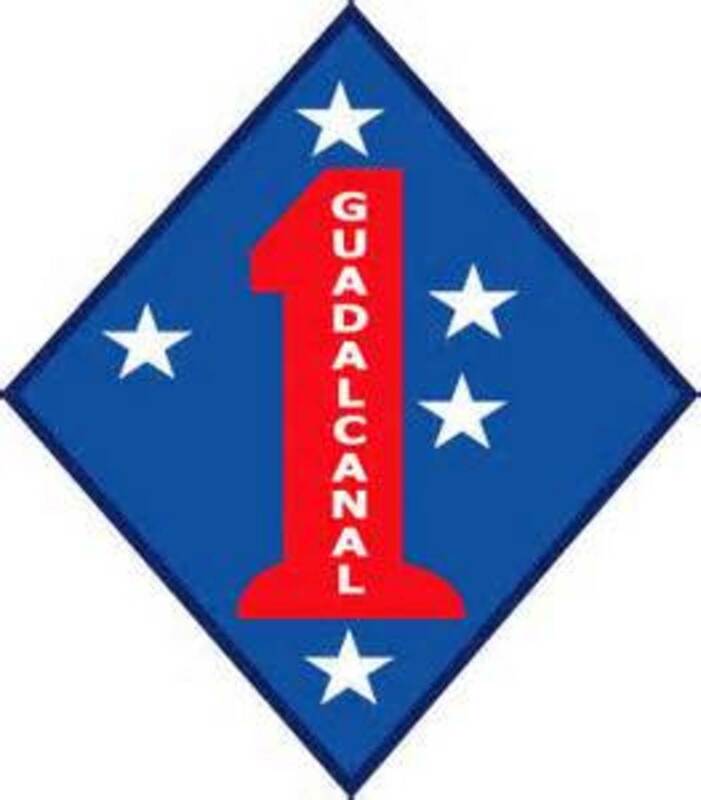 On the 15th September, the US Marines X Corps began a daring amphibious landing at Inchon, 200 miles northwest of Pusan on the western side of the peninsula, to recapture Seoul and cut the enemy’s forces in two. The assault was instantly successful, with only light casualties. 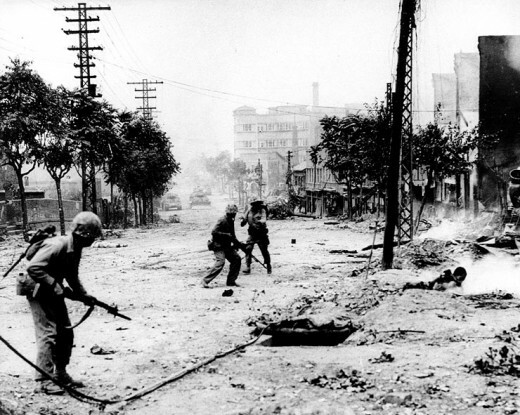 The battle for Seoul proved to be more intense, as the North Koreans fought to the death despite having fewer numbers. On the 26th September, X Corps met up with the forces driving up from Pusan and soon cleared South Korea of its northern invaders. General MacArthur now asked for permission to invade the North. US President Harry Truman worried about provoking a Chinese response but gave his approval. He was right to have fears, for as UN troops began to head up the peninsula, taking the northern capital of Pyongyang on the 12th October; clashes began with Chinese soldiers who had crossed the frontier. From this time on, MacArthur regularly disobeyed orders and publicly disagreed with the less aggressive policies of the Truman administration. This eventually led to his dismissal. MacArthur did not take the first reports of Chinese involvement too seriously, because he assumed they were not part of a major armed incursion, and on the 24th November ordered a final assault up to the Yalu River border with China in an attempt to bring an end to the war. Two days later his Eighth Army came under attack from massed Chinese infantry units that were hidden in the mountains. MacArthur gave the order for the troops to retreat but they found their way blocked by Chinese forces that had closed in behind them. They had to fight their way south, suffering heavy losses of men and equipment. In the east, meanwhile, an attacking force of US Marines also found itself under pressure and made a fraught retreat. 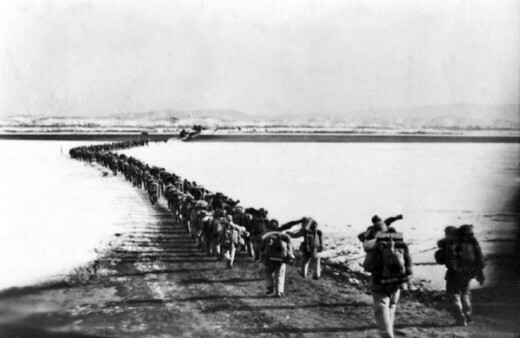 In January 1951, a new surge of Chinese and North Korean troops pushed the UN forces south of Seoul. Faced with a possible re-run of the opening weeks of the war, a new US ground commander, General Matthew Ridgway (who assumed command in 1951), stopped the retreat. He drew up his forces on a line across the peninsula and slowly pushed north, using artillery and air firepower as the means to take North Korean and Chinese positions. The Chinese responded to ‘Ridgway’s meatgrinder’ (as the process became known) with a wave after wave of human attacks, beaten back at huge cost. After three months of heavy fighting, UN troops stabilised the front along the pre-war border. The previously mobile war settled down to a static stalemate, with the sides exchanging artillery fire and initiating a small number of infantry engagements. Peace talks were started in July 1951 and dragged on for another two years, until an armistice ending the war and the establishment of a demilitarised zone between the two sides was eventually agreed on the 27th July 1953. Everything you need to know about the present crisis in the Korean Peninsula that threatens to spiral out of control and plunge the two countries back into another war. The now rather shaky armistice remains in place today; although North and South Korea are still technically at war with each other, as no peace treaty has ever been signed, while their common border is the most heavily fortified international frontier in the world. In 1972 the two governments pledged to seek unification of the peninsula through peaceful means. The respective heads of state met in Pyongyang in 2000 but relations between North and South are still poor and continue to decline to the point where another Korean War seems likely. 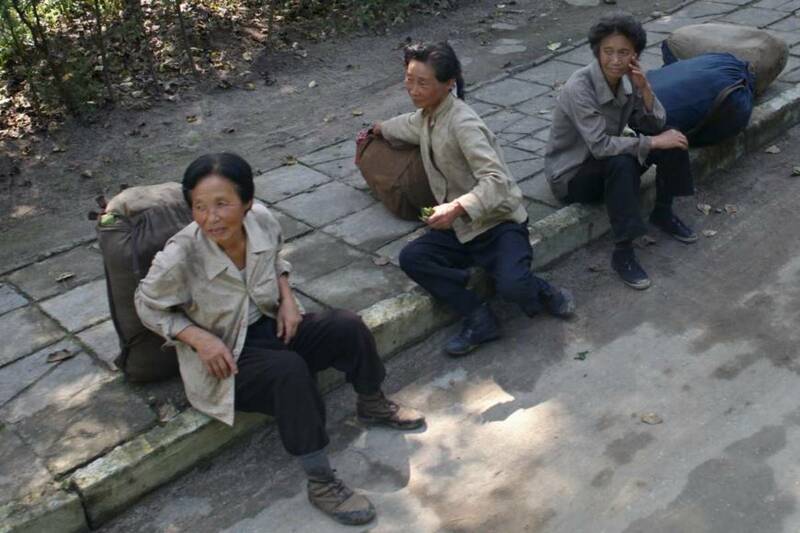 North Korea, despite describing itself as a ‘Democratic Republic,’ is still ruled by a repressive Soviet-style regime. It suffered economically after the collapse of the USSR in 1991 and remains politically isolated, as well as impoverished. Ever fearful of invasion from the south, North Korea conducted a nuclear test in 2006 and has also developed missile technology. In stark contrast, South Korea has prospered economically to become one of the strongest free market economies in the region. 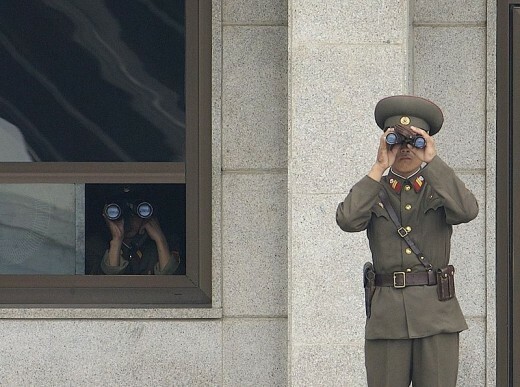 In light of recent events, do you think that a second Korean War is likely in the near future? Oh well, that's propaganda for you. Apparently according to the leadership, North Korea won the last World Cup. I'm not sure how they did that because they lost 7-0 to Portugal in one of the group games. Thanks for popping by. It's strange that because of us siding with South Korea the North has a museum of American atrocities in Pyongyang ironic that they have that although they continue to put their own people in concentration camps for disobedience. Yes I remember reading about MacArthur once, and you've stirred my memory with that. He always struck me as a rather gung-ho all out attack kind of general, rather than a true tactical genius. Thanks for popping by. It's sad to think that this war has dragged on for sixty years now without ending. Thanks James for your very interesting account of the original conflict. It's just as well that MacArthur got sacked, mind you. He wanted to use nuclear weapons on the North Koreans and the Chinese. If he had done so, none of us would probably be here now. I agree with all the above... excellent article and we must re-learn or learn what those men (and women) went through in Korea and VietNam. Funny how wars that didn't go that well get forgotten and shelved. This is definitely a topic we need to watch and be aware of considering the posturing being reported recently. And sadly the war really was not one that received much attention in the history classes offered in my school. The only reason I knew of it was my father shared all he knew when I was old enough to understand. Well said! There was a similar attitude in Britain until very recently. Korea was rarely mentioned in the media, and yet listening to my Great Uncle (a Korean vet) he saw far worse things than my Granddad (a WW2 vet). Thanks for popping by. I'm a Vietnam vet;I say this only so I may point out that as many good men were lost in Korea in four years as we lost in ten.Comparing wars is, in my opinion, not possible,they're all horrific.But I hold a special respect for vets of the Korean war; It was never acknowledged by the American people. Wow! Thank you very much for that Diana. It's always nice to hear from people who either have or know someone who's had first hand experience of a historical event. I had a great uncle who fought in Korea for the British while doing his National Service and some of the stories he told literally made your hair stand on end. To this day, he maintains a very low opinion of the Chinese. Excellent piece of history with all the essential information, pics and videos. Great hub, i admire your work. A very good read. My dad was drafted twice during the Korean war. The first hitch was stateside and the second in Japan. I thank God he never had to fight on the front line. I never heard of since anyone being drafted twice after that war. My dad's battle came long after he returned home. 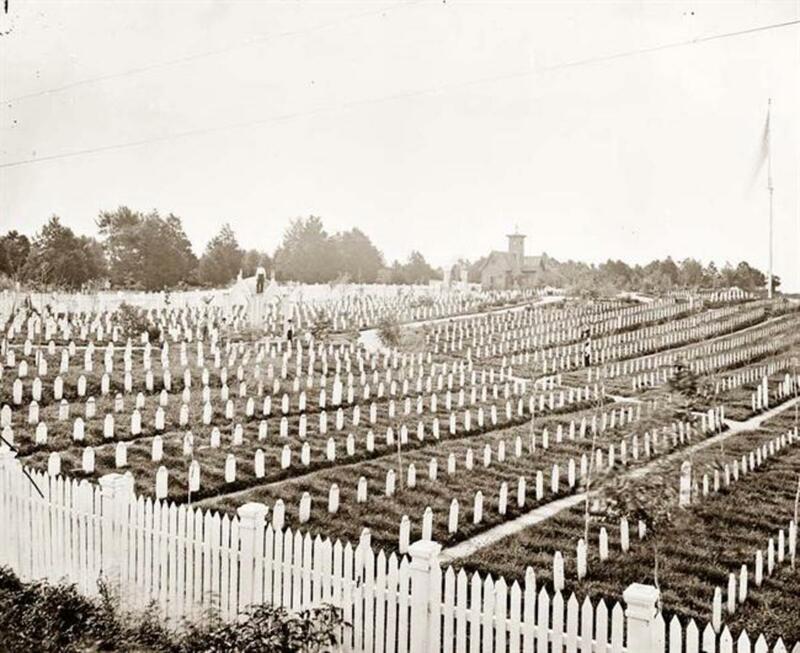 The shots given these troops to travel abroad and back were near as deadly as the war itself. Dad was lucky enough to find the right doctor right from the start or he very well could have ended up with Leukemia. Very true Kathleen- I'm pretty sure that that term will soon become obsolete, especially if a second war is waged in the peninsula. Thanks for popping by. Often called "The Forgotten War." - Not so much these days.